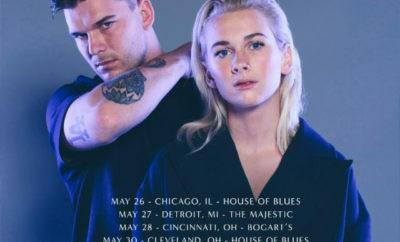 Your favorite pop duo Broods, comprised of siblings Georgia and Caleb Nott, have announced the Don’t Feed The Pop Monster Spring 2019 Tour. 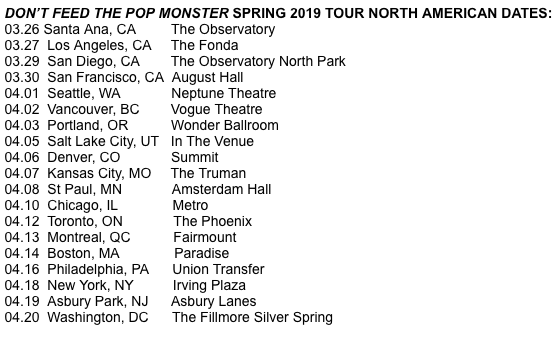 The band’s headlining tour will kick off on March 26 in Santa Ana, CA and will bring Broods through Los Angeles, Seattle, Denver, Chicago, Boston, New York City and more (see below for the full list of dates). 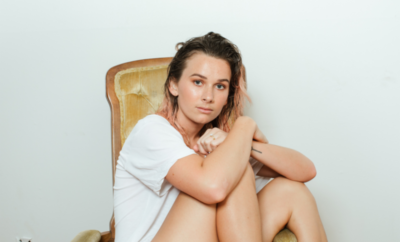 For more info, including pre-sale and on-sale details, visit https://www.broodsmusic.com/. 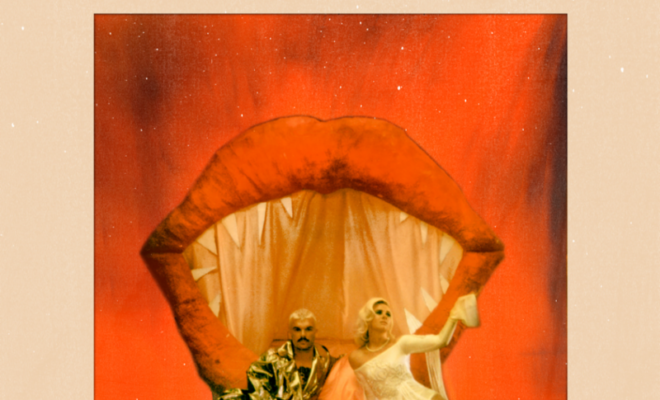 Don’t Feed The Pop Monster is Broods’ follow up to their sophomore record, Conscious, which they released in June 2016 and saw lead single “Free” hit the Top 10 on Spotify’s US Viral Chart. Broods had their breakthrough with the 2014 single “Bridges” from their full-length debut Evergreen. 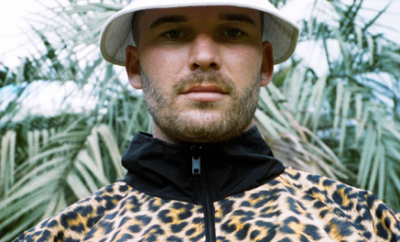 Broods have played leading festivals like Coachella, Lollapalooza and Outside Lands and shared stages with artists like Ellie Goulding, Haim, Sam Smith, Taylor Swift and CHVRCHES over the past few years. twenty one pilots Are The Kings of Secret Handshakes!